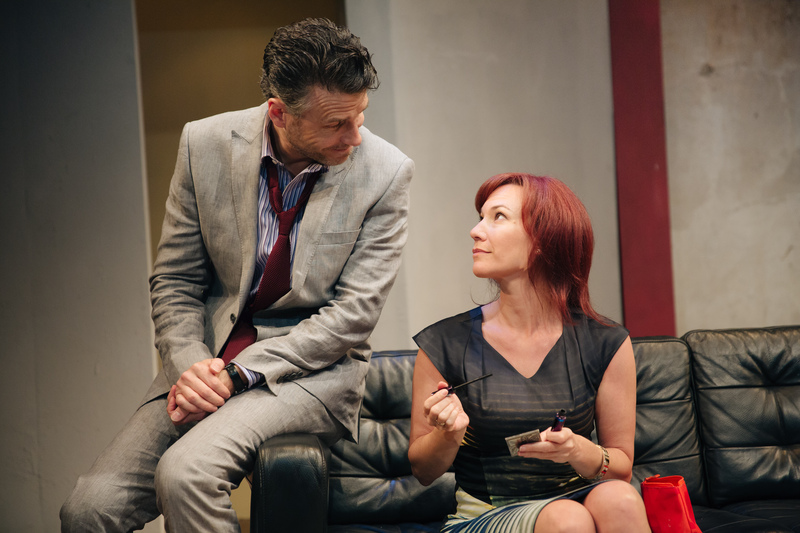 Contact.com, the latest play by Michael Kingsbury is playing at the Park Theatre. The play follows two couples, who met online, sharing one night together. The twist being they are from (as we are constantly reminded) different economic backgrounds. Actress Suzan Sylvester speaks to Theatrefullstop about starring in Crystal Springs at the Park Theatre! It’s the end of the school day and all you want to do is go home and relax. You walk through the door where you are instantly greeted by your parent or guardian asking you how your day has been. Social Media appears to be the only thing on your mind, and so you rush straight to your room. This is the perfect chance to catch up on the latest gossip with your friends online, however, what happens when you receive vicious messages aimed at dwindling your confidence and self esteem? 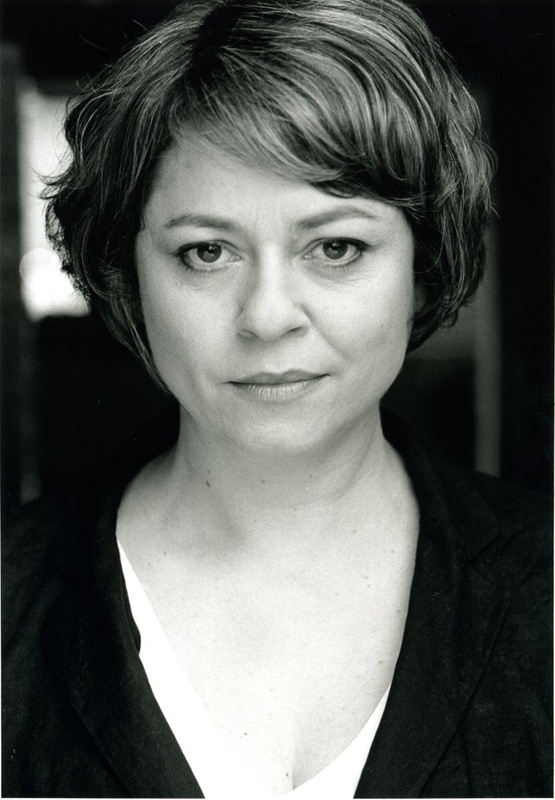 Ahead of her performance in Crystal Springs, I was able to speak to actress Suzan Sylvester about her role, her thoughts on the internet and her varied acting career! You’ll be starring in Kathy Rucker’s play, Crystal Springs from Tuesday 5th August, could you describe what the play is about? Two different mothers whose daughters are best friends and how a small unkindness snowballs into a terrible outcome. 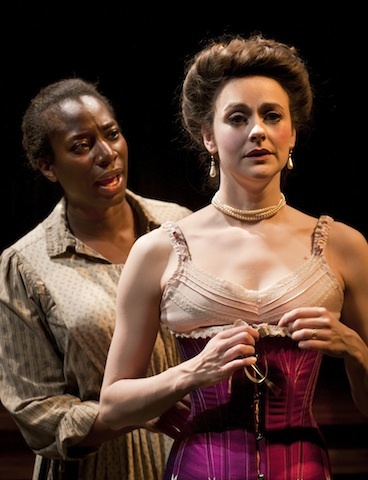 It’s turn of the century New York and Esther (Tanya Moodie) is a lonely, naive African American seamstress who sews elaborate lingerie for wealthy white clients. Working out of her lodging house of 18 years, she dreams of saving enough money to open a beauty salon for black women. 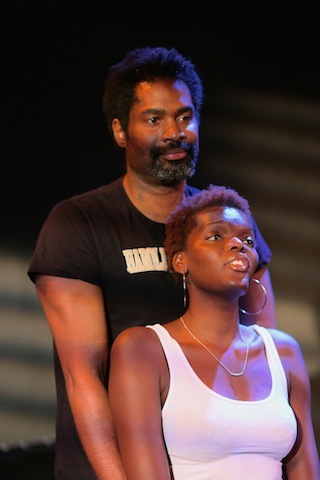 Sheila Atim speaks to Theatrefullstop about her current role as Vinette in Ché Walker’s production of Klook’s Last Stand! A talented singer and song writer in her own right, Sheila Atim has always had a passion to act. With both the Theatre and Music worlds working hand in hand, Sheila has been able to showcase her musical abilities within theatrical arena. She’s currently starring in award winning playwright, Ché Walker’s production of Klook’s Last Stand, where she plays the feisty Vinette. Ahead of press night, I was able to speak to Sheila about working with Ché, working in a small cast and why it’s important to surround yourself with artistic people! 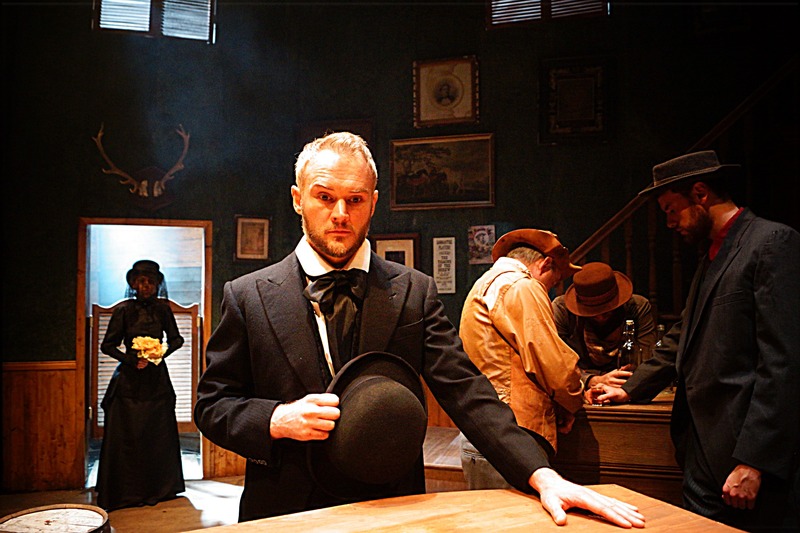 You’ll be starring in Ché Walker’s play, Klook’s Last Stand at The Park Theatre (from Wednesday 11th June). Could you describe what the play is about? The play is a love story between two people who are in very interesting places in their lives. I’d say the experience that they share together will change the course of their life, both of them forever. 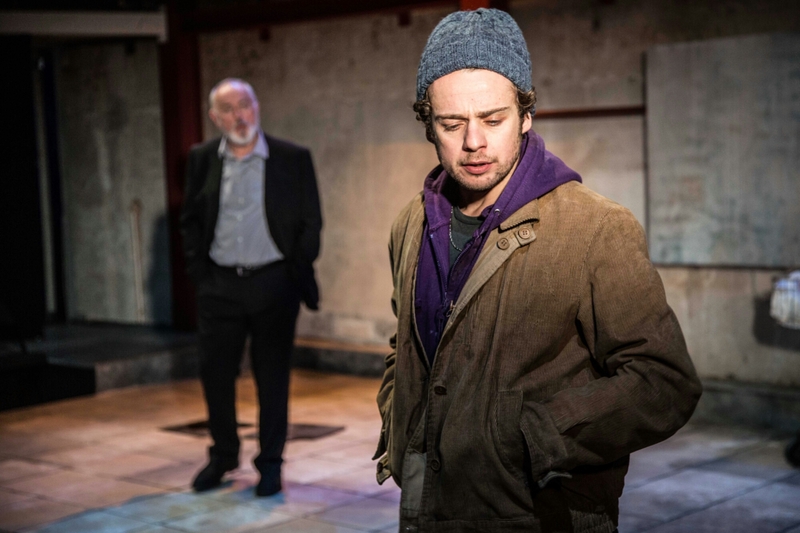 Ché Walker’s newest work presented at the Park Theatre is yet another breath of fresh air in the scope of London’s music theatre. Set in an intimate space the audience becomes part of a conversational performance – a play with songs – in which the actors unpretentiously tell us their story, their past converging to a present of togetherness. Close your eyes. Imagine you are back in time, a young child again, sitting on your grandfathers’ knee whilst he slowly drinks his whisky, savours every deep breath from his roll up, and tells you a story, a story you have heard a thousand times before, his favourite story of the Wild West that you’ve grown to love over the years just as much as he. That is what watching ‘The Man Who Shot Liberty Valance’ felt like; an overwhelming sense of familiarity, but unique in its presence in the Western field.